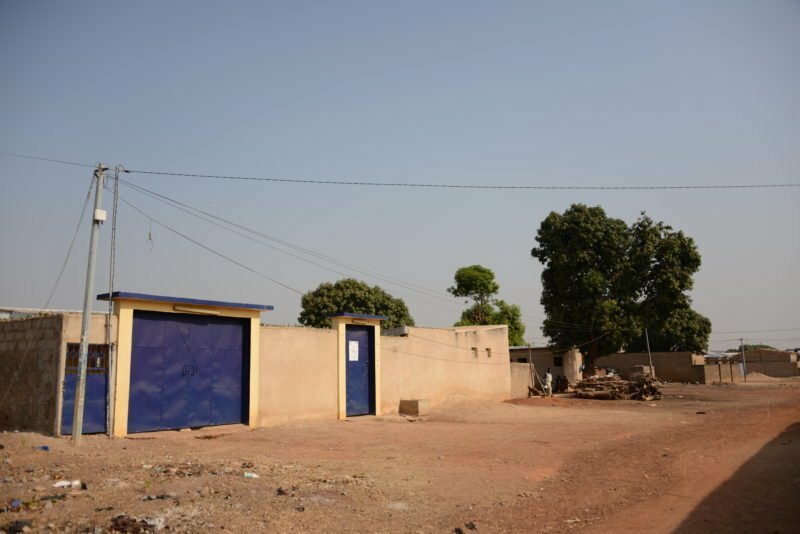 Ivory Coast is among Africa’s most prosperous nations, but it still suffers from many disparities, in particular between rural and urban areas. 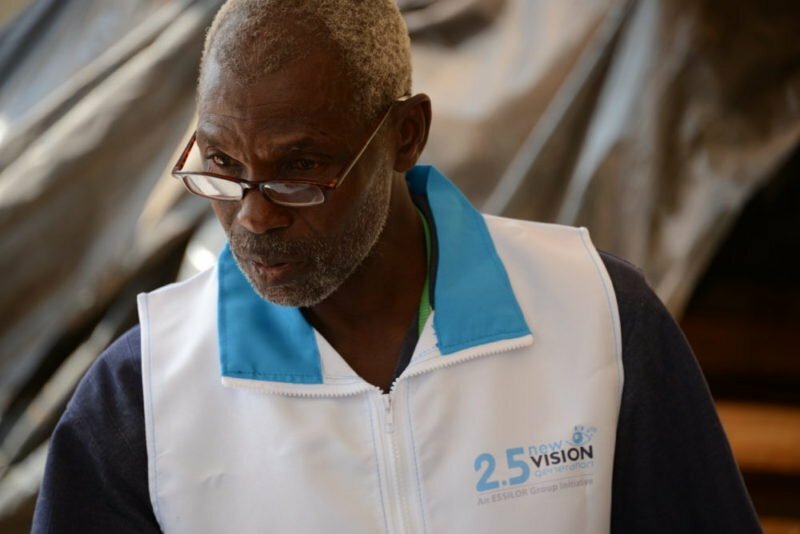 We spoke to some Vision Ambassadors who joined the 2.5 New Vision Generation program in January, about how the simple task of providing near vision correction can contribute to reducing inequalities within their communities. Today Ivory Coast is often described as one of the most prosperous West African nations. In 2016, this world’s top exporter of cocoa and raw cashew nuts, and a net exporter of oil, was the fastest growing economy in Africa. Nevertheless, nearly half of its 20.6 million people live in poverty with no access to electricity. 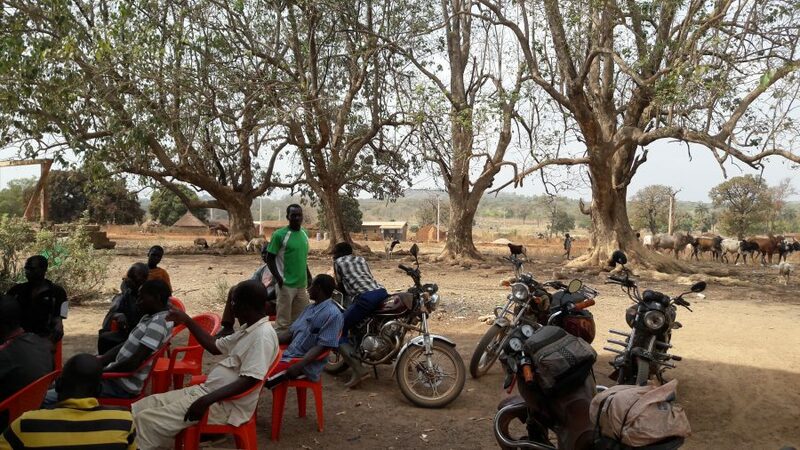 Rural areas in particular lack access to basic services. 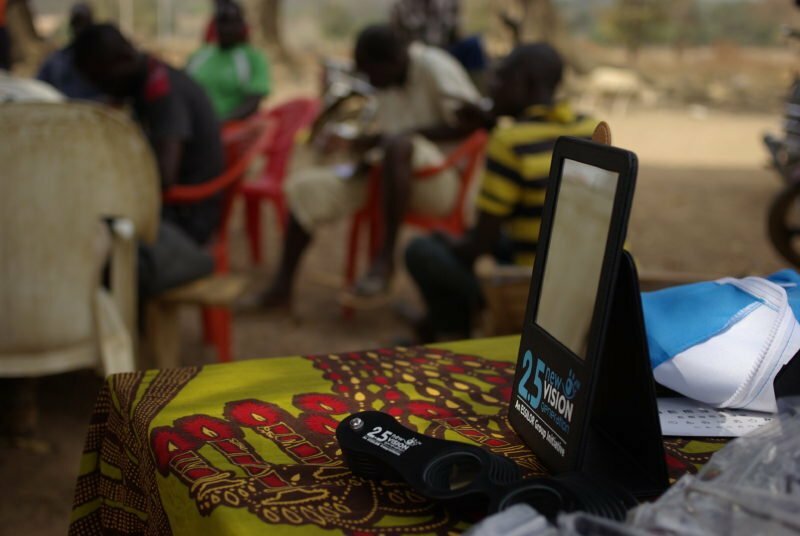 One essential service that is drastically underdeveloped in remote rural areas is eye care due to a shortage of the relevant professionals and appropriate distribution channels. 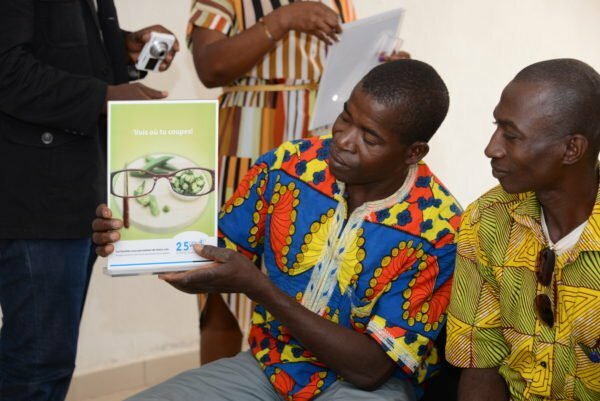 At Essilor we are tackling this issue through both large awareness raising and screening events combined with the donation of glasses where necessary, and through the provision of training for local people in basic vision care skills. 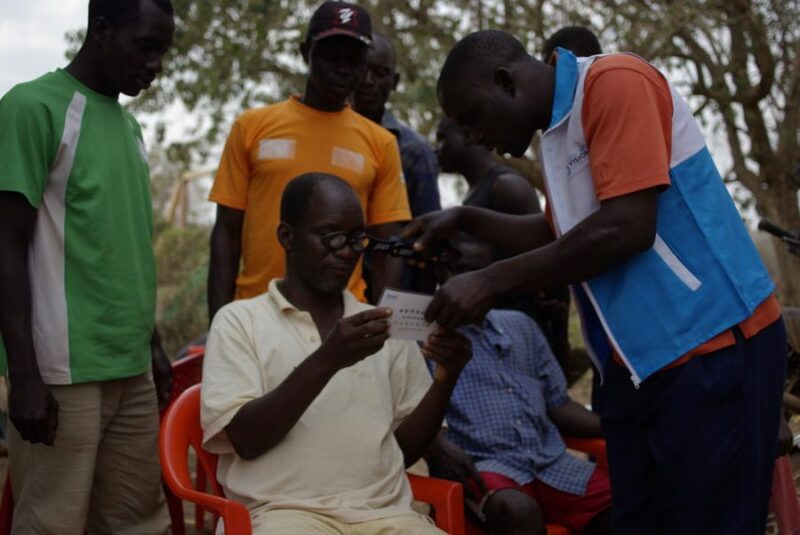 These primary vision care providers, or Vision Ambassadors, help to create awareness for the importance of good vision in their own communities, carry out basic vision screenings and sell reading glasses and sunglasses. In developing countries, inequalities between rural and urban areas are not just a consequence of the absence of basic services, but also of gender disparities, which are usually larger in villages than in cities. 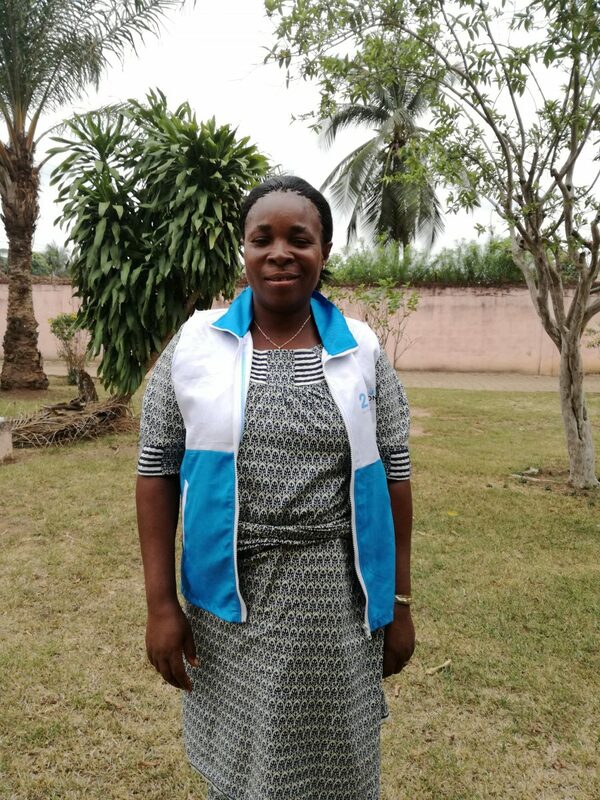 Although international organisations such as the World Bank are actively trying to improve this situation, the gaps still exist and often prevent women from playing an active role in society. 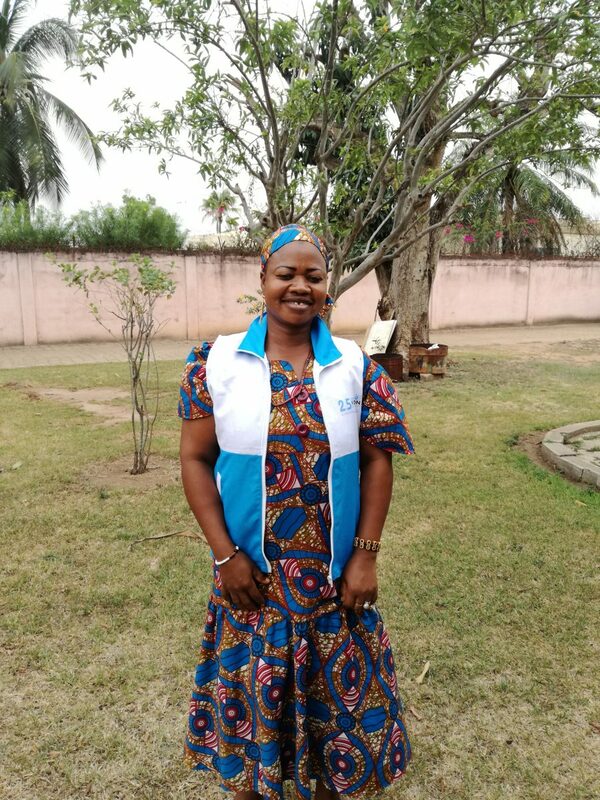 Together with local partners such as the NGO CARE which has a particular focus on projects that empower girls and women, the Vision Ambassador program in Ivory Coast addresses women and men alike. 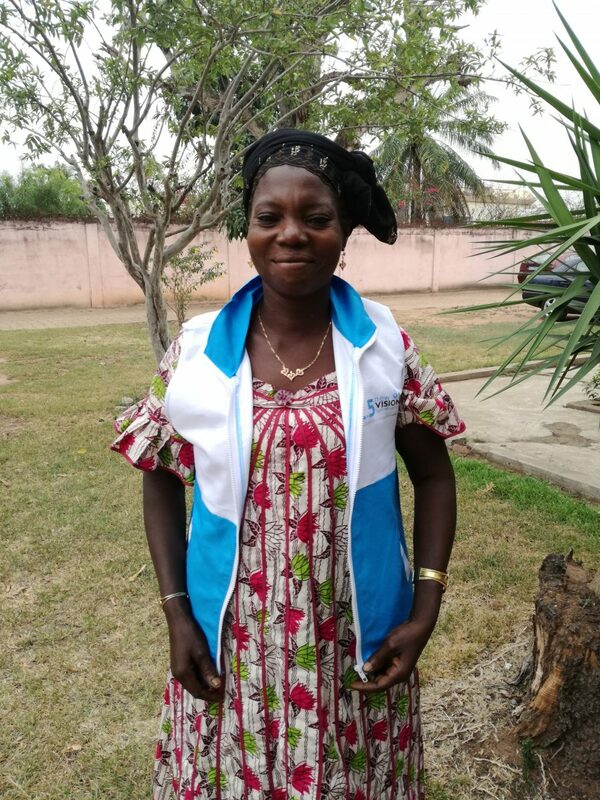 Many women that have joined the program, previously supported their husbands in their agricultural activities. 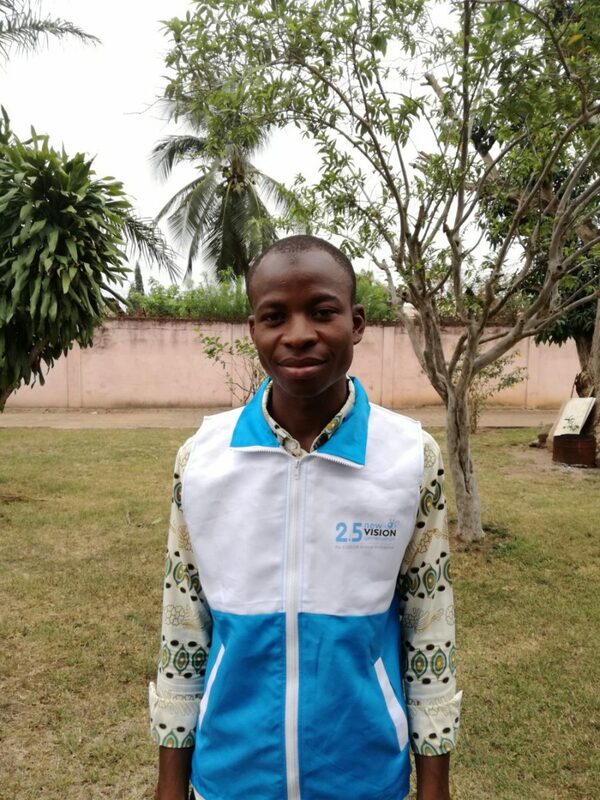 As Vision Ambassadors they are able for the first time to earn their own small income. It changed a lot of things in my life, I can spare a little bit of money, which I put in a savings system. I’m going out of my house more, I can go to other villages. I have made a lot of relations; now I can enter into the city hall or in the prefecture easily. 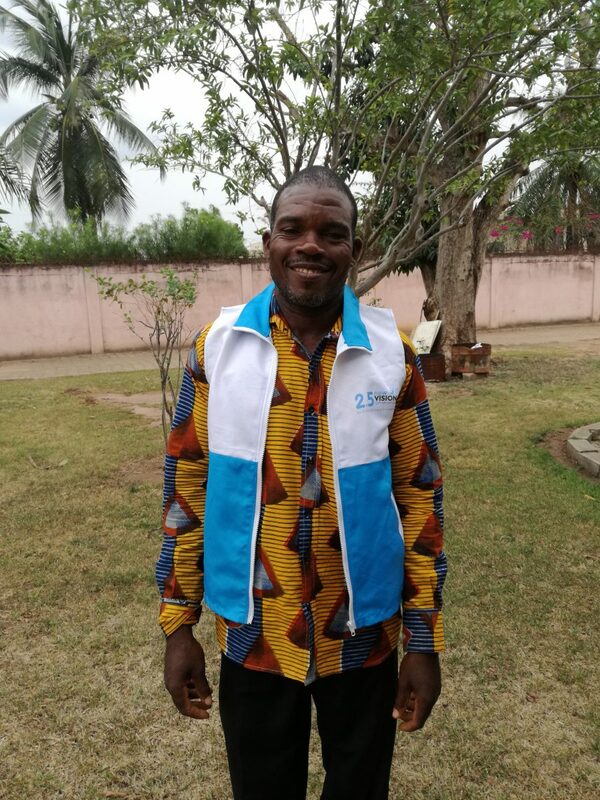 Vision Ambassadors are changing their own lives but also the lives of their customers who can learn and work better. “I sold glasses to my friend and they changed his life, so I’m happy. 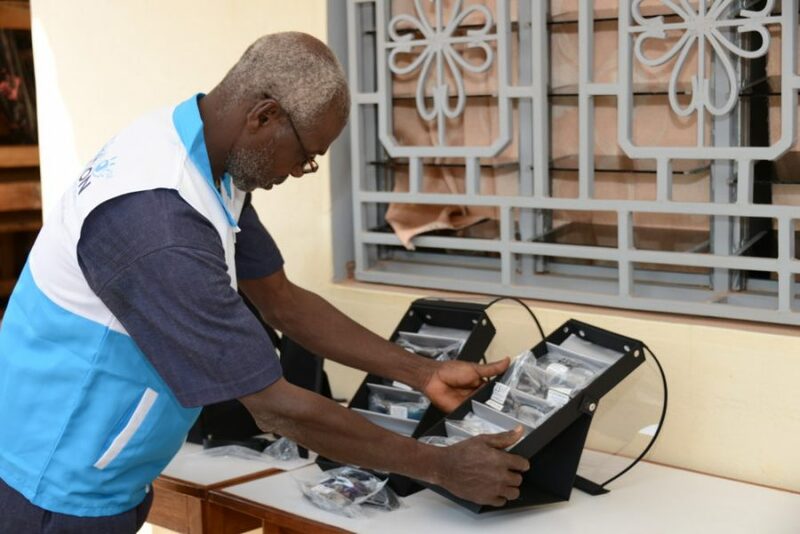 He can see his phone, see letters…It also protects his eyes,” explains Ouattara Ambédia, another Vision Ambassador from Katiola. I sold glasses to my friend and they changed his life, so I’m happy. The sunglasses and reading glasses sold by the Vision Ambassadors are financially accessible without compromising on quality. “Some people say that the sunglasses I sold them are better than the ones they were using before. Also people are happy about the price of readers regarding the good quality they have. 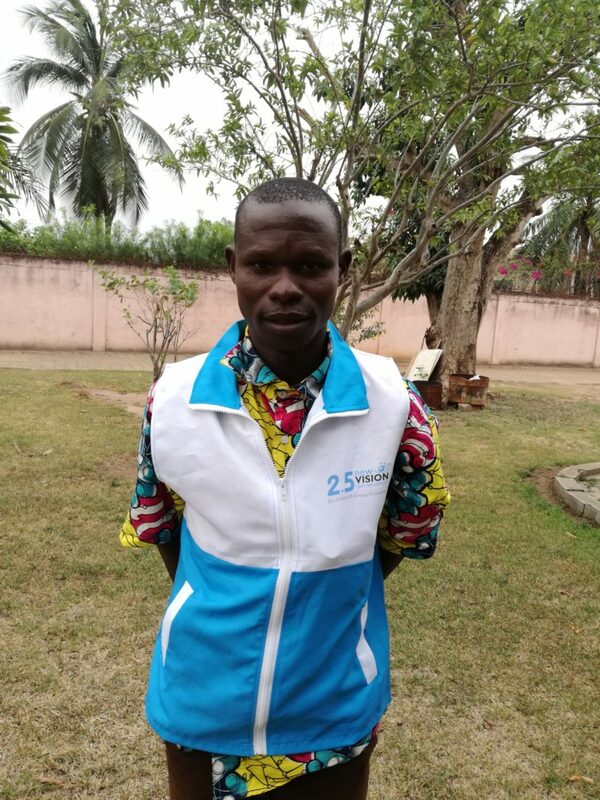 Some had outdated readers and I changed their glasses for them,” explained Ismaël when asked what his customers said about his products, which are all part of a range developed by 2.5 NVG for base of the pyramid, or low-income, customers. 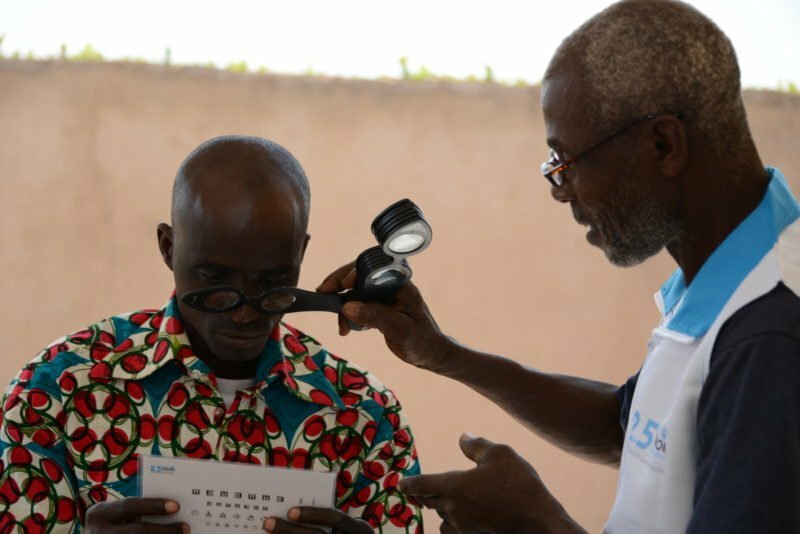 Since the first launch of the Vision Ambassador model in China in 2015 by Essilor’s inclusive business arm, 2.5 New Vision Generation (2.5 NVG), almost 2,000 people globally have been trained in countries where eye care services simply didn’t exist or have been available exclusively in urban areas. In Africa, the program is also under development in Kenya and South Africa and pilots will soon start in Senegal.